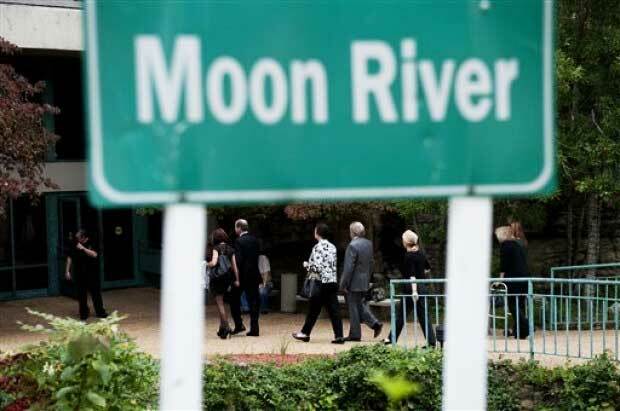 The move was announced in a news conference on Thursday. 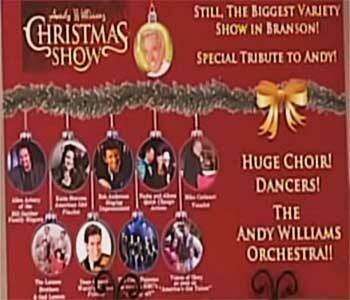 BRANSON, Mo. 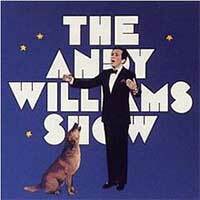 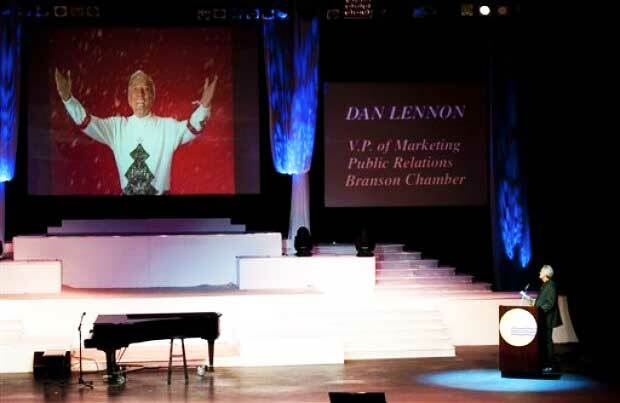 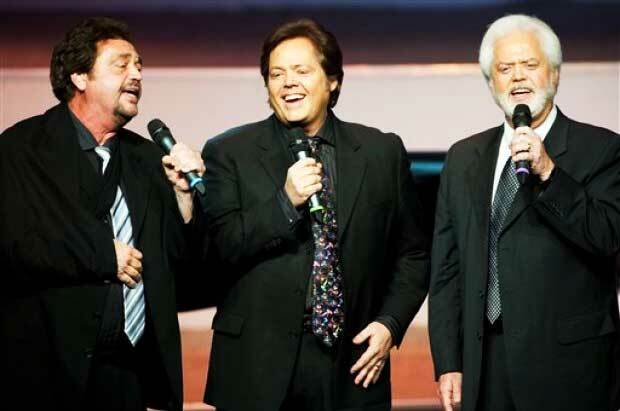 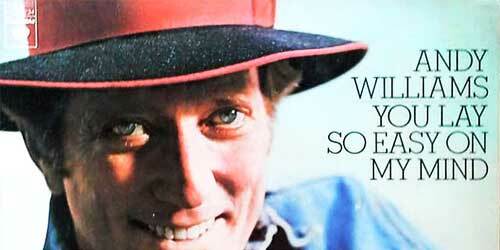 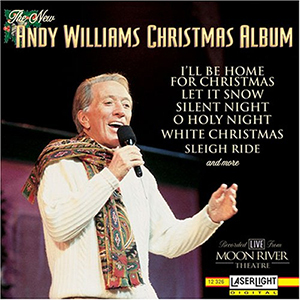 -- Andy Williams' theater will stay open and feature a new act for the 2013 Christmas season, its staff said Tuesday. 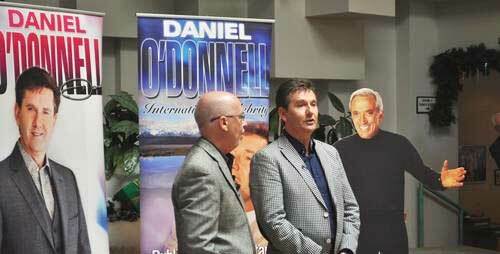 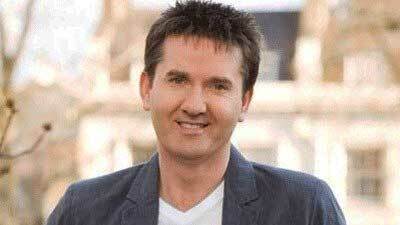 Irish singer Daniel O'Donnell will move his show from the Tri-Lakes Center to Moon River Theatre for the Christmas 2013 season, with his first show at the venue on Nov. 1, 2013. 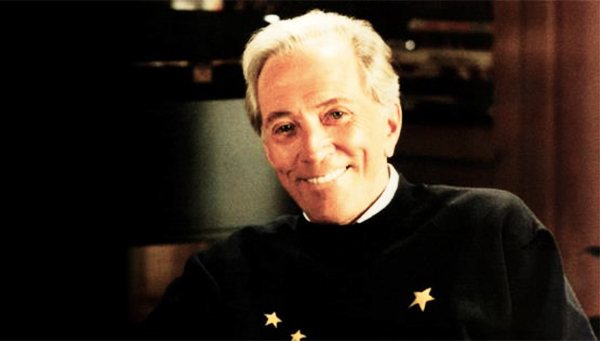 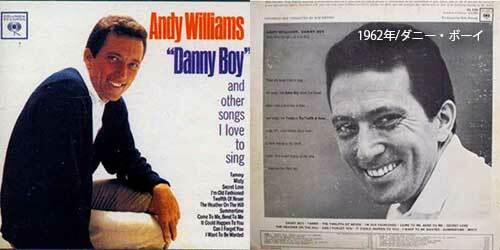 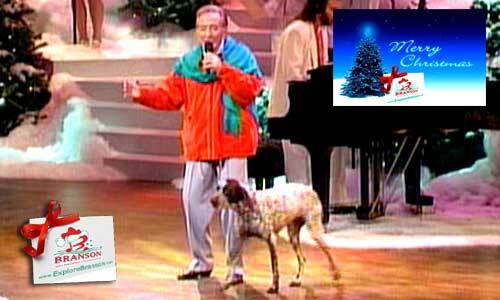 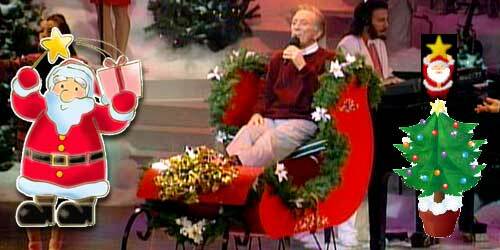 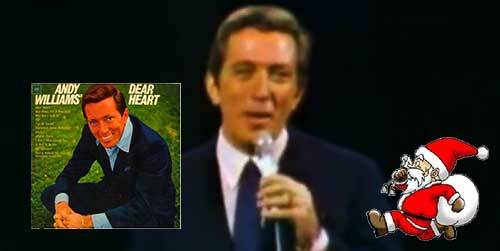 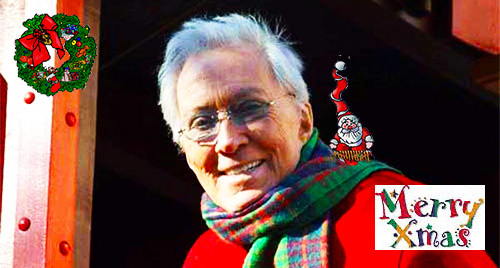 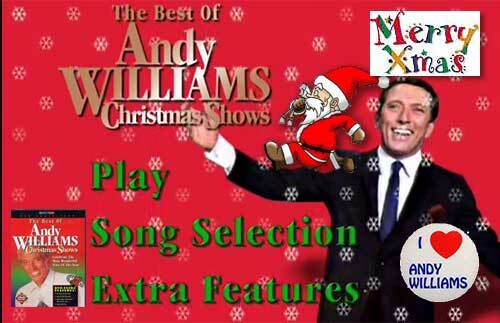 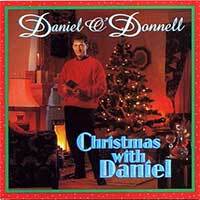 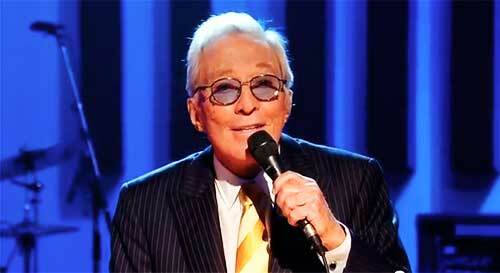 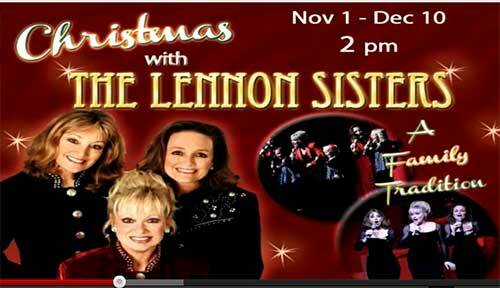 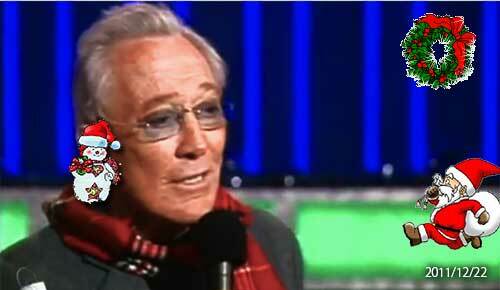 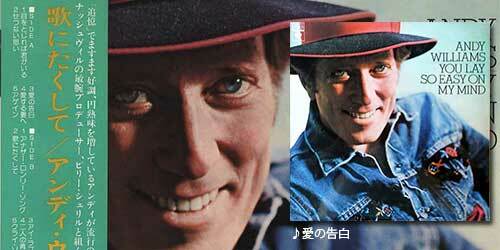 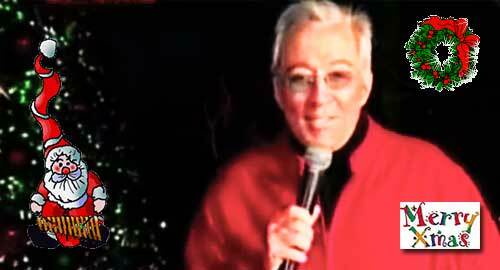 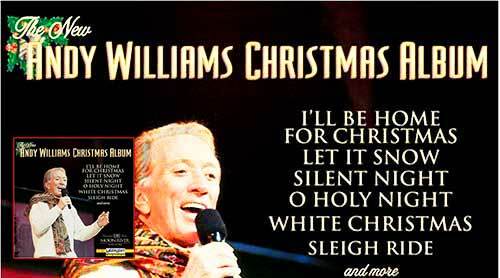 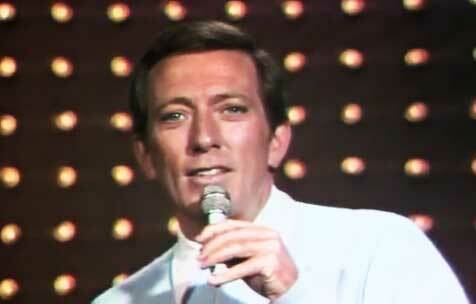 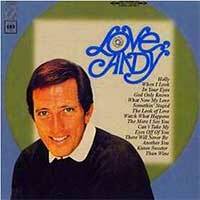 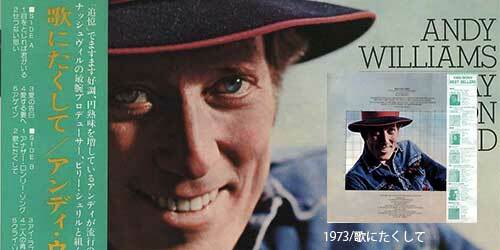 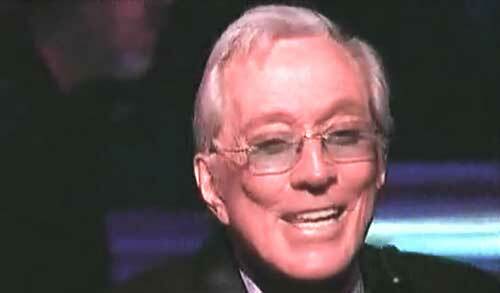 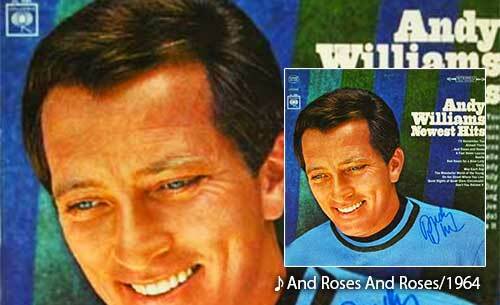 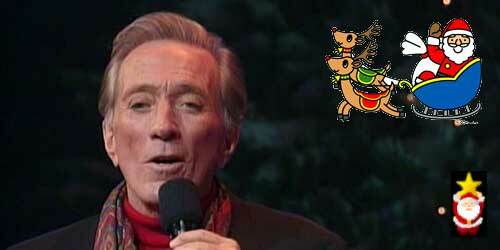 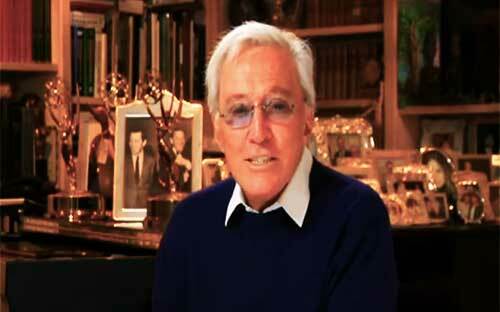 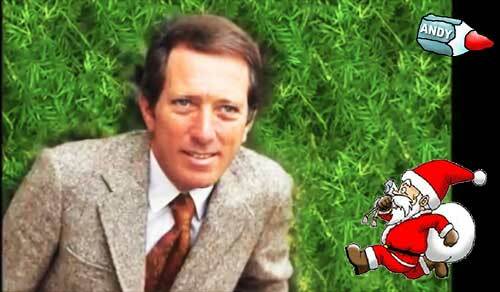 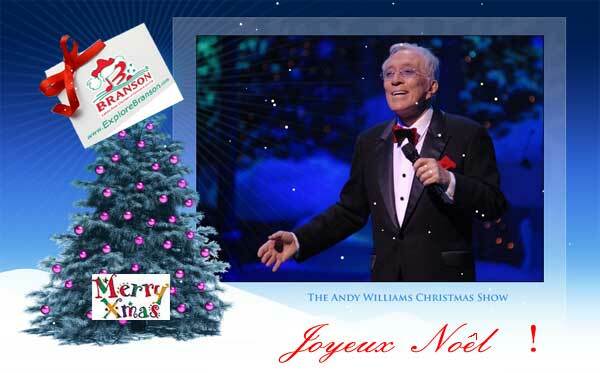 A news release says the Andy Williams Christmas Show will continue, and next year O'Donnell will headline the show. Staff at the news conference said Williams' family remains fully committed to the theater and their father's legacy. 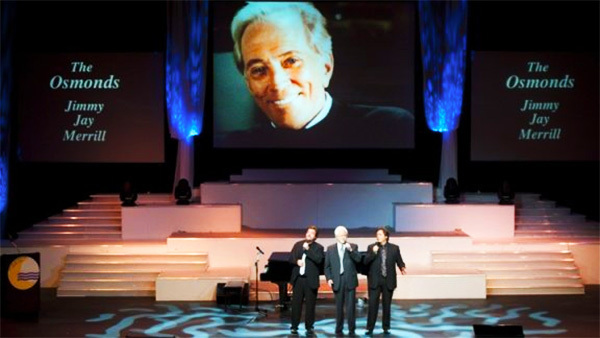 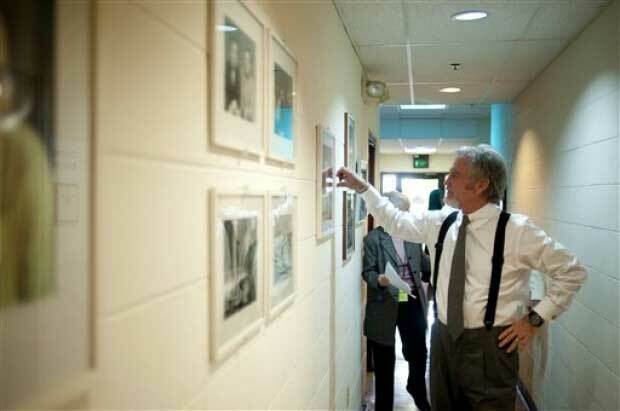 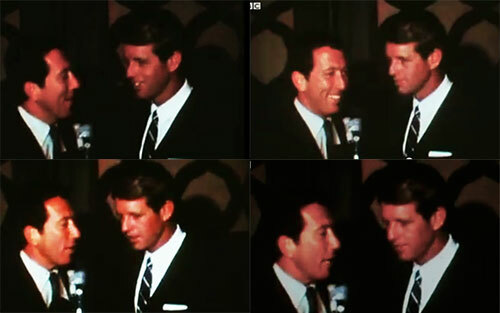 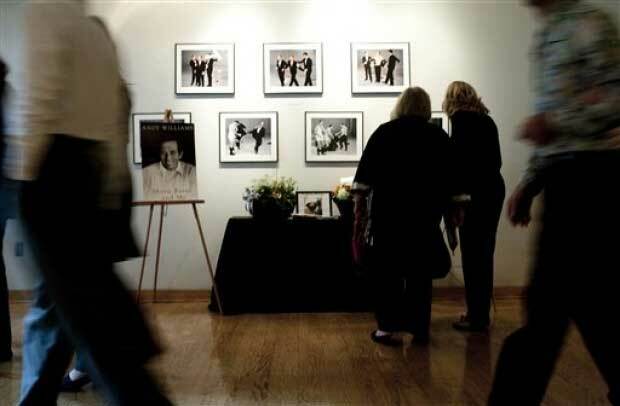 The theater will remain open for next year, and will also include a gallery and tour of Andy Williams' life and legacy. 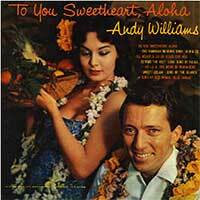 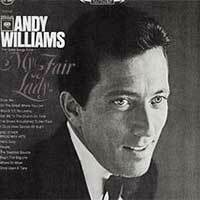 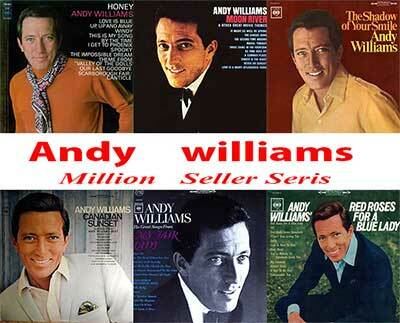 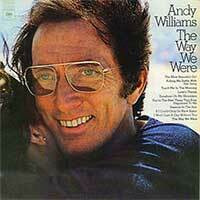 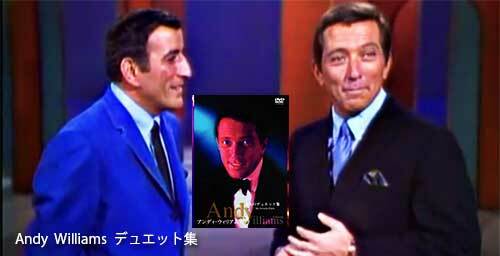 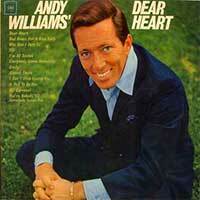 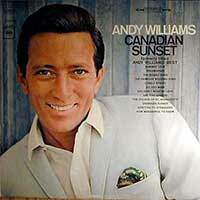 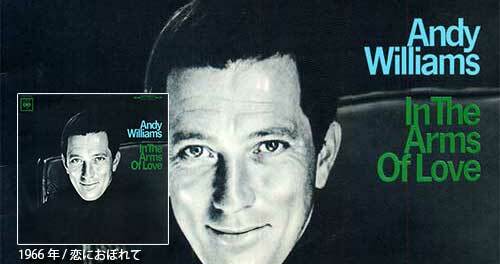 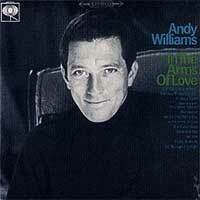 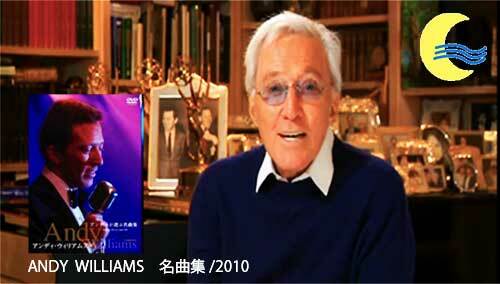 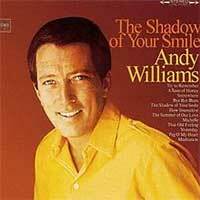 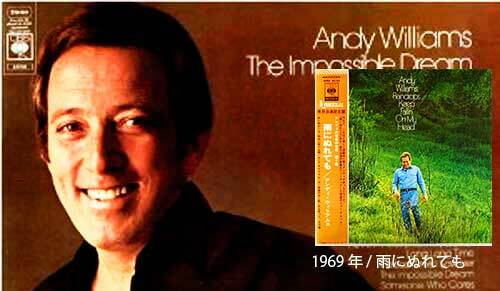 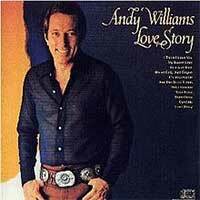 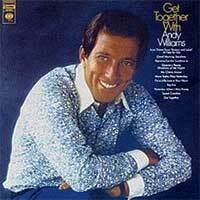 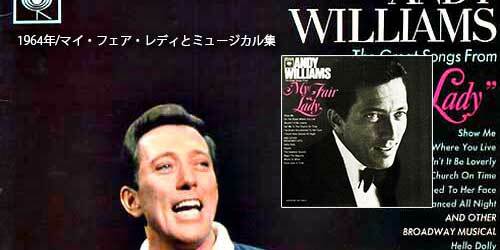 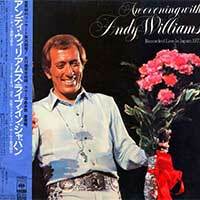 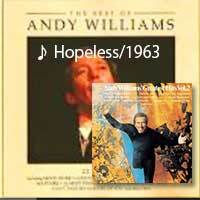 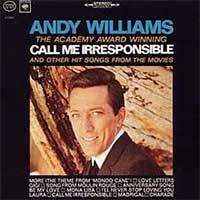 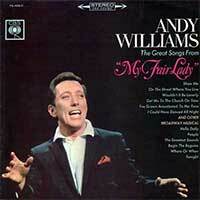 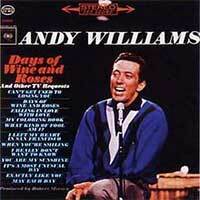 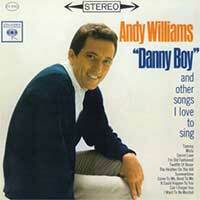 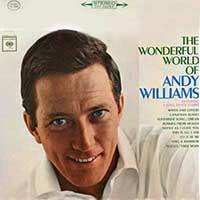 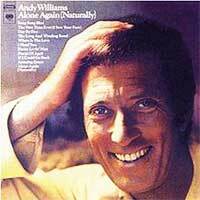 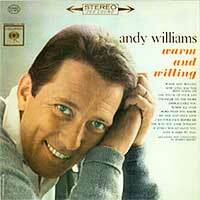 Andy Williams on Later... with Jools Holland in 2009. 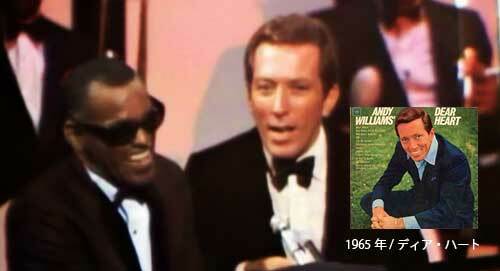 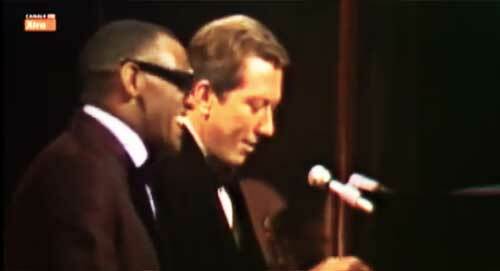 Andy Williams and Ray Charles! 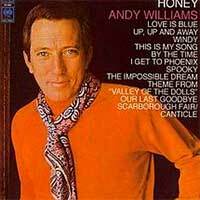 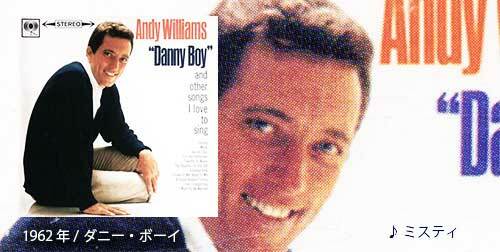 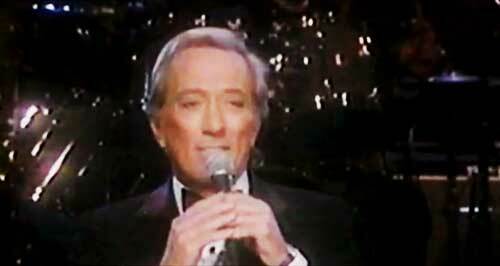 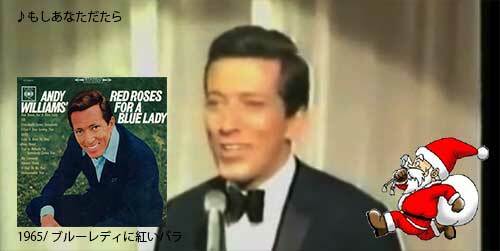 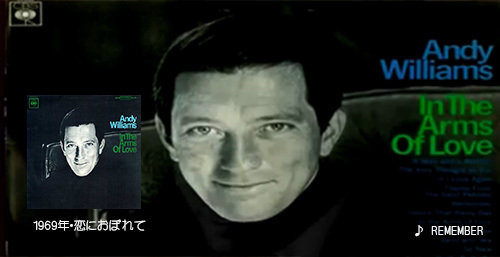 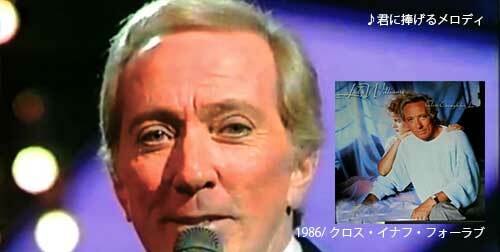 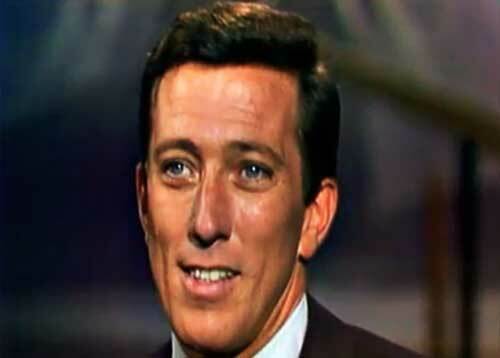 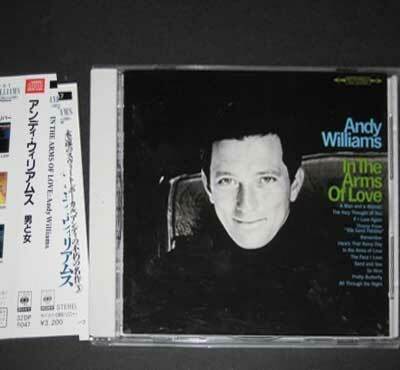 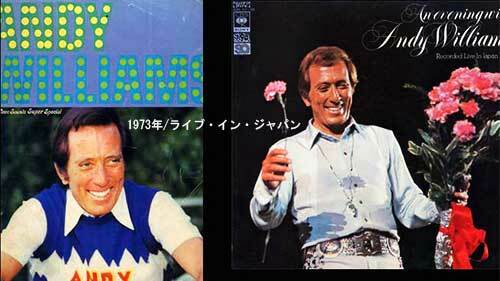 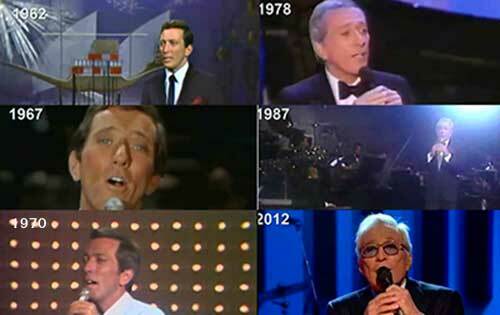 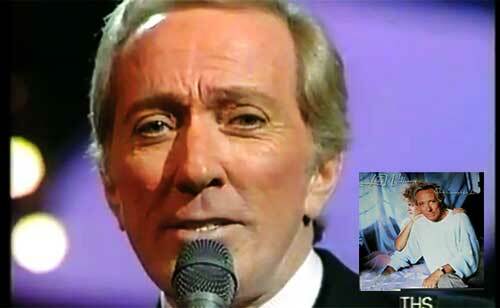 Singing legend, Andy Williams performs "Days of wine and roses" and "How do you keep the music playing" on 'Des O'Connor tonight' First transmitted 18/11/1986 on the ITV Network. 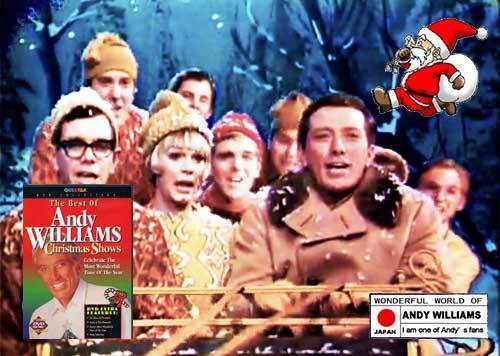 A delightful scene from the 1964 movie "I'd Rather Be Rich" starring Robert Goulet, Sandra Dee and Andy Williams. 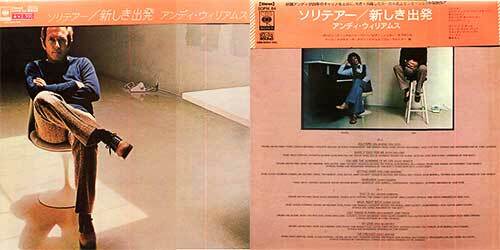 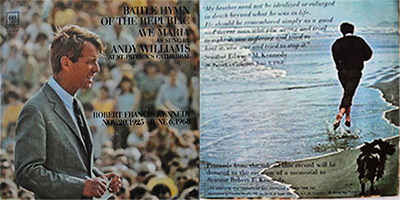 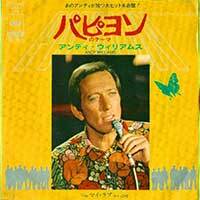 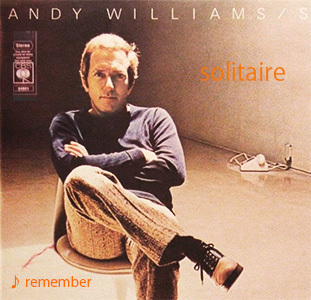 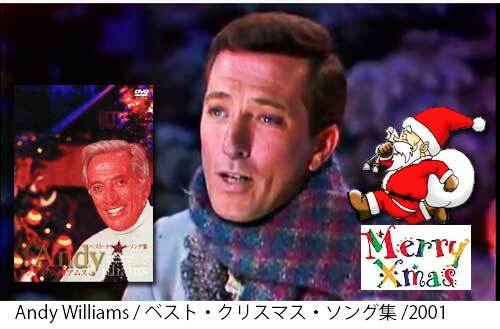 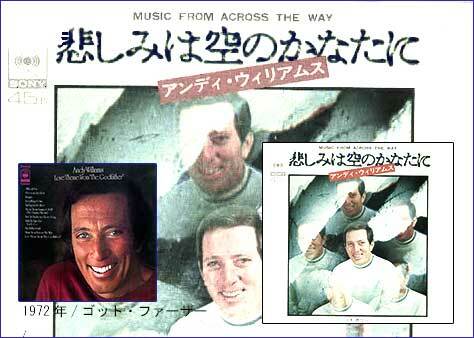 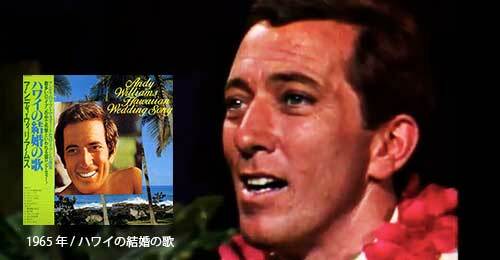 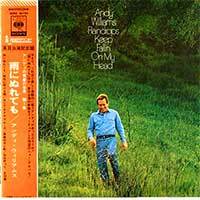 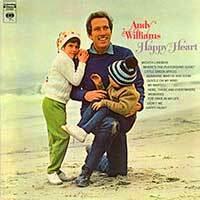 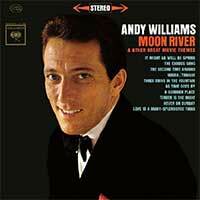 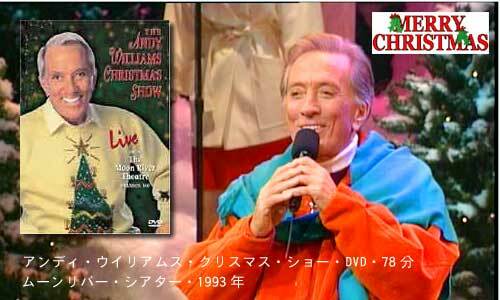 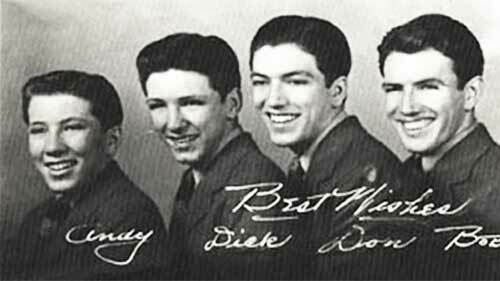 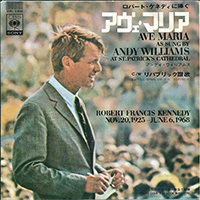 Andy Williams: "Remember" : from " The 1973 Andy Williams Christmas Show" with Claudine Lonegt, The Williams Brothers, Andy and David Williams. 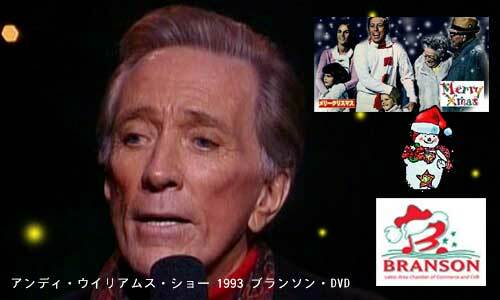 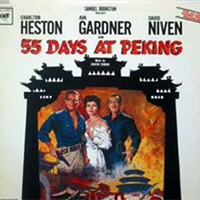 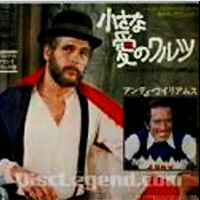 - UPDATED CD/DVD List on: http://www.mediafire.com/? 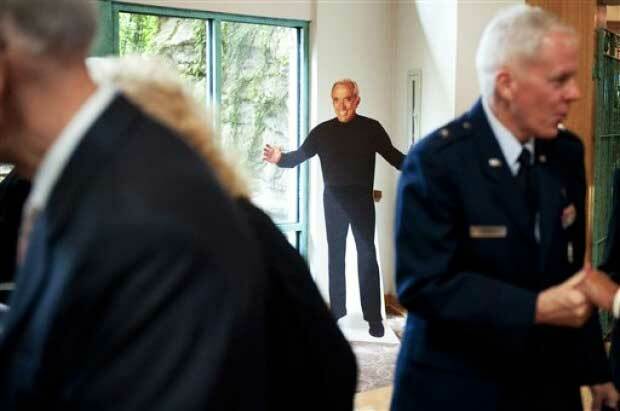 Remember life is never as it seems.